Several months ago I was chatting with Teresa Farmer and her staff at the Athena Public Library about an exhibit for National Library Week this spring. 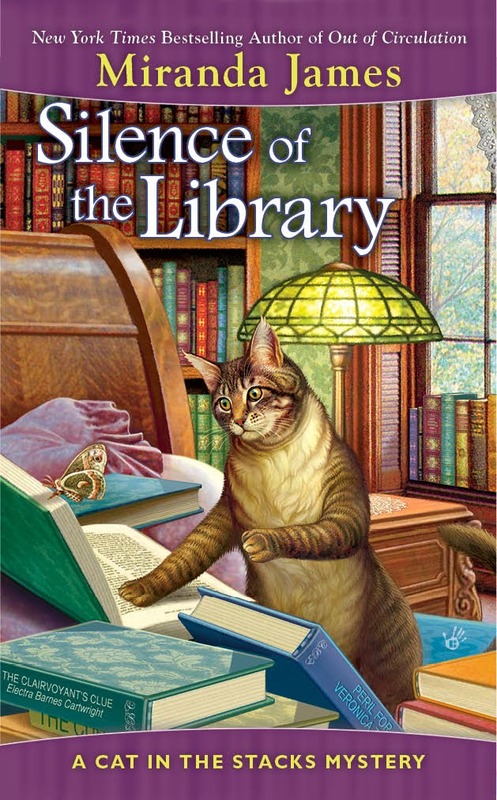 We discussed several ideas, and I just happened to mention that I have an extensive collection of juvenile mystery series books left to me by my Aunt Dottie. Teresa really liked that idea. She had read Nancy Drew and the Bobbsey Twins as a girl and was also excited to discover that one author, Electra Barnes Cartwright, had Mississippi connections. That settled it, and we began planning the actual exhibit. knew I needed to know more in order to make the exhibit as interesting as possible. Since one of the important skills of a librarian is research, I set to work. To my delight I discovered that there are numerous websites and internet-based groups that focus on these books. I also discovered that I am not alone in my love for them; readers of all ages delight in them, and some fans are experts worthy of PhDs in the subject. These are a sampling of the resources available on the internet for anyone interested in finding out more about these books and the individual series. On Facebook alone there are groups dedicated to particular series, like Judy Bolton, Rick Brant, Ken Holt, and Tom Swift. I hope you will have as much fun as I did surfing and bringing back the memories of many happy hours spent in the company of these young sleuths! I really enjoyed reading about your research into the teenage detectives. Although I only read one Nancy Drew book, it lead me into the world of mysteries. I would have read more of the series, but my school library only had The Mystery of the Old Clock and no others in the series. It was a few years until I discovered Agatha Christie. Now look, I have Charlie and Diesel and their friends.